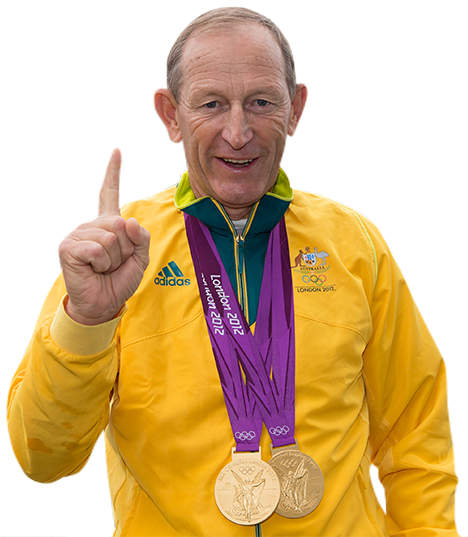 The biggest celebration in Australian sailing history is rapidly approaching - and a limited number of tickets remain! 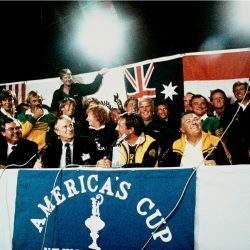 The biggest celebration in Australian sailing history is rapidly approaching – and a limited number of tickets remain! 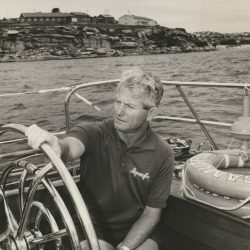 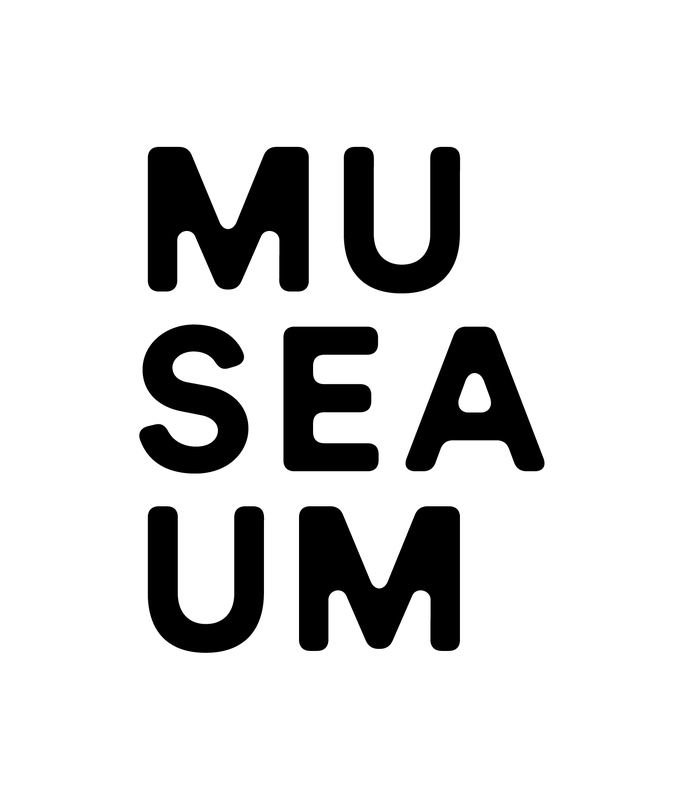 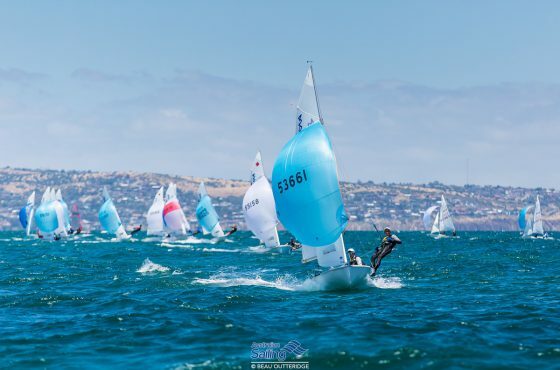 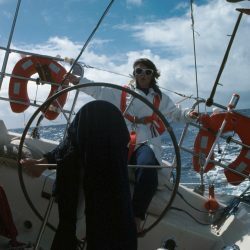 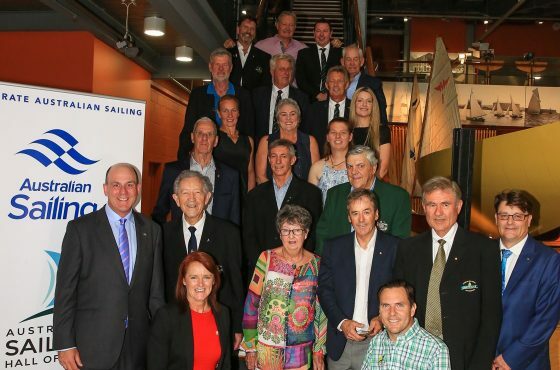 The Australian Sailing Hall of Fame was established by Australian Sailing in conjunction with the Australian National Maritime Museum to recognise the greats of our sport. 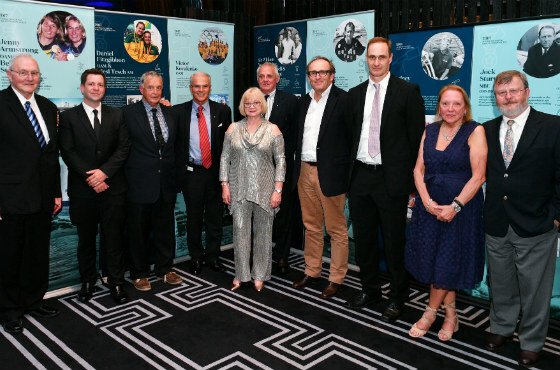 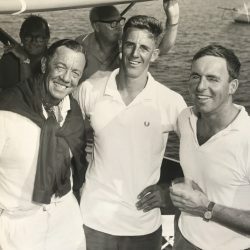 The inaugural Hall of Fame Induction will feature Australian sailing royalty – Olympic Champions, World Champions, America’s Cup winners and global record-breakers – all in one room. 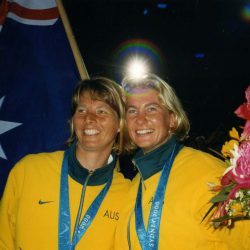 The historic event, to be staged alongside the 2017 Australian Sailing Awards, will see you rub shoulders with the best of the best, hear the backstories to their remarkable triumphs and be inspired by their dedication and skill. 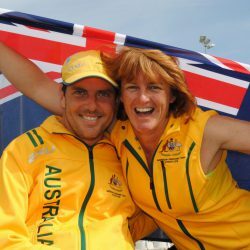 Don’t miss this once-in-a-lifetime opportunity to celebrate our great sport. 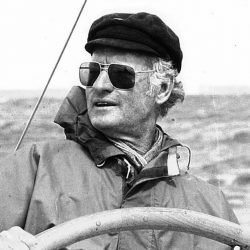 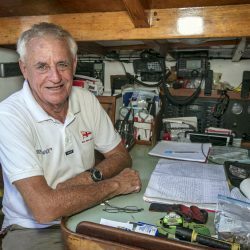 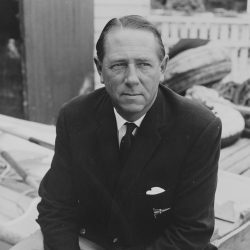 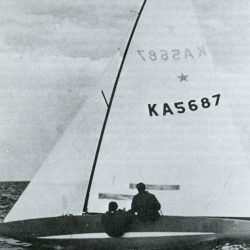 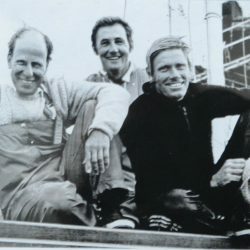 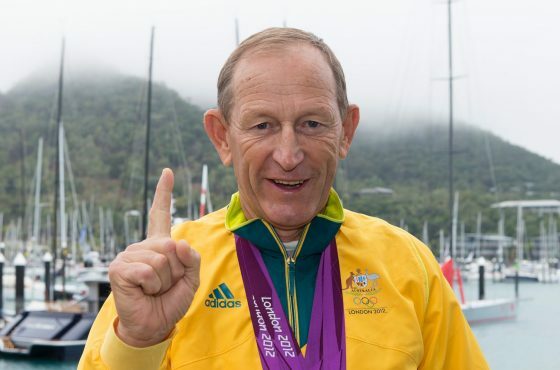 Known as the ‘medal maker’, Victor Kovalenko is revered as the most successful Olympic sailing coach in the world. 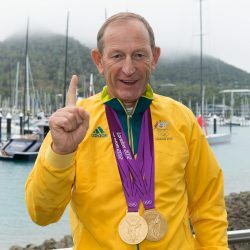 Since arriving in Australia in the leadup to the Sydney 2000 Games, he has coached Australia’s 470 athletes to five gold and one silver Olympic medal.